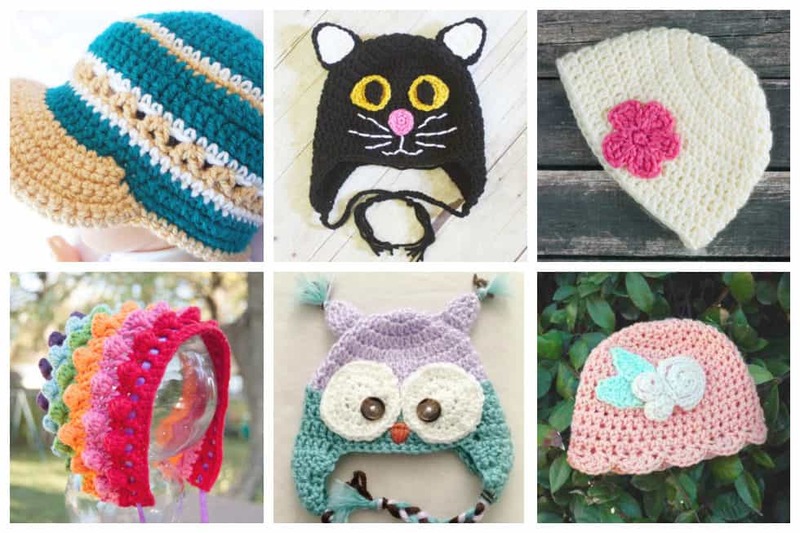 We’ve found 24 of the most adorable free crochet baby hat patterns out there and put them all together here for you! 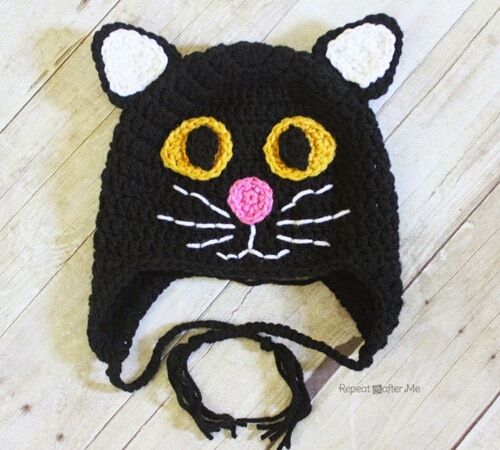 Here is the purrrfect cat hat for Halloween or if you just happen to like black cats… or any cat for that matter since this hat could be made in any color! 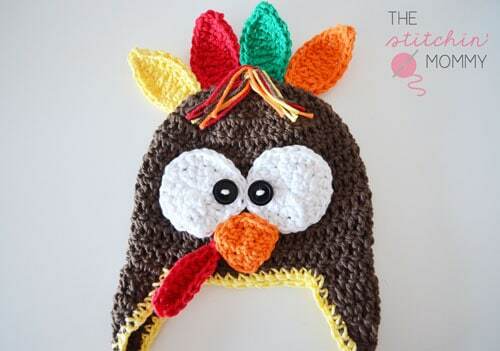 The pattern is all around adorable because it has so many perfect parts that come together and make a great baby hat pattern. 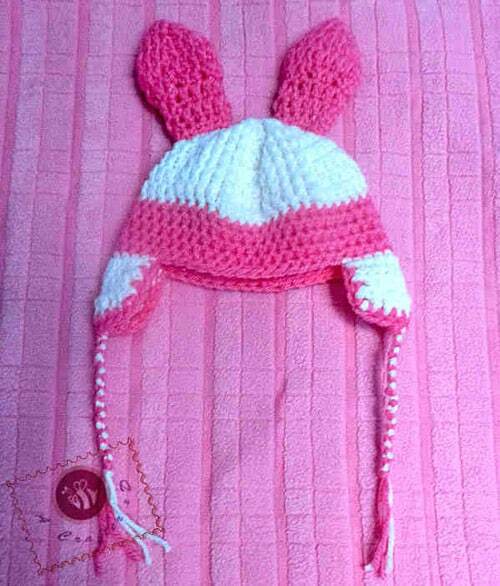 This crochet bunny baby hat with a cotton candy cute color theme would be a great handmade gift to celebrate a baby shower, Easter, or Christmas holiday. 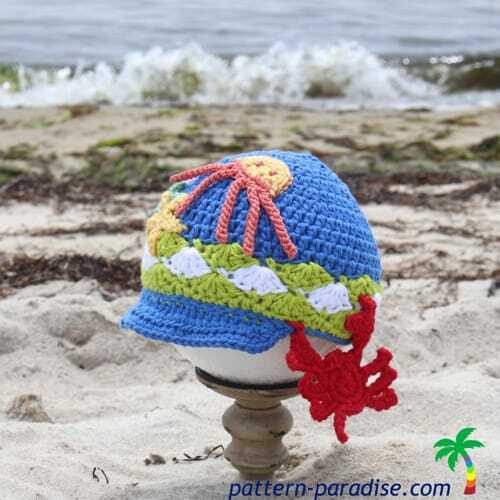 This Chameleon Hat is a celebration of summer and the beach. 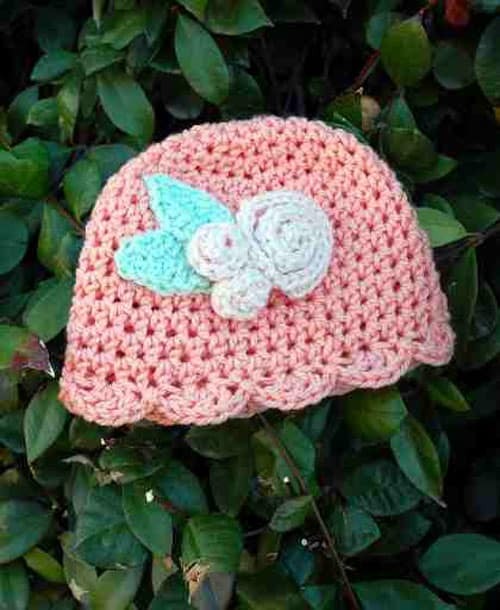 This isn’t your normal crochet baby hat, it’s an old fashioned, yet updated bonnet. 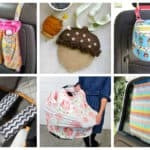 It could be the perfect baby shower present for a newborn and the mommy-to-be will be so thankful. 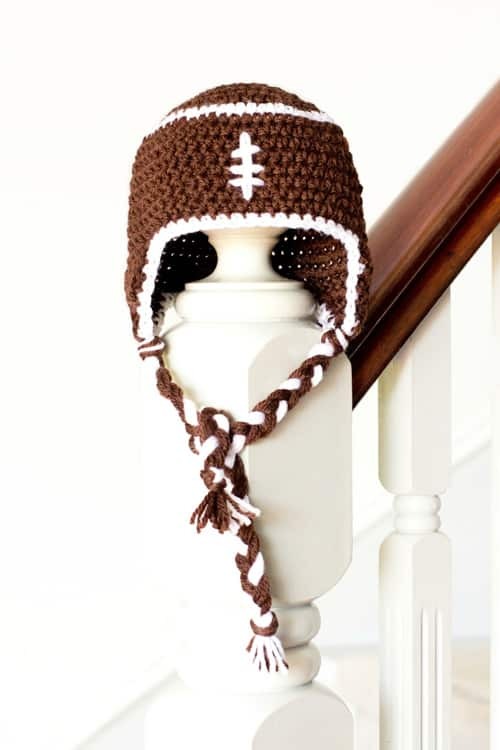 Any football watching family would love this free crochet baby hat pattern. 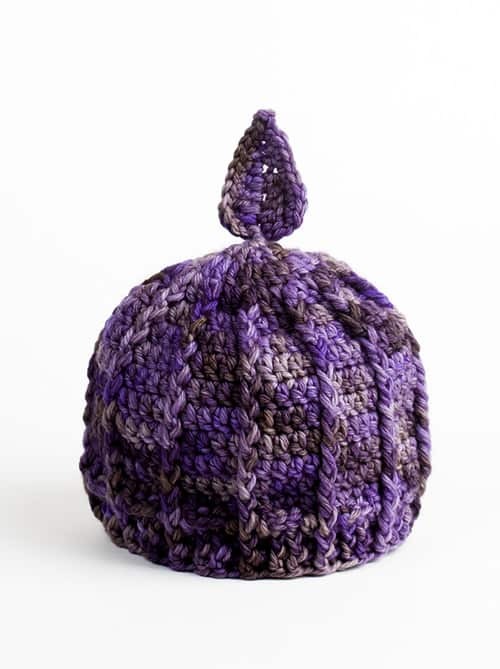 Perfect for dressing a baby up for games in the colder months of the football season, this baby hat resembles a classic pigskin used in gridiron football. 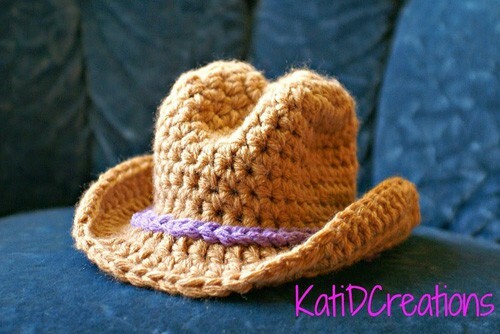 This hat works up really quickly, no joining seam in the main part of the hat and can easily be completed in a evening. The little popcorn stitches give the hats a lovely texture to work with. 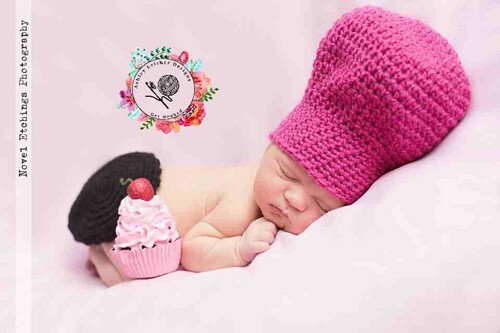 Newborn props are one of my favorite to design and the Chef Baby is no exception! 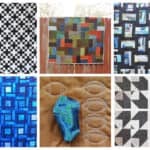 Photography props are a great way to create themes for the upcoming newborn pictures. This puffy, slouchy hat is made with Anne Geddes Baby yarn by Red Heart, which is machine washable and soft, with just enough stretchiness. 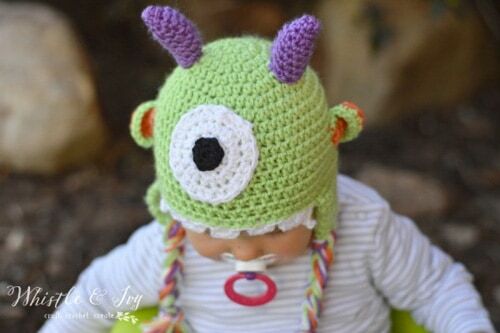 This Littlest Monster Crochet Baby Hat is a fun addition to your Halloween festivities. I know it’s a tad early, but I figured I would get the ideas out early so you can budget your time accordingly! 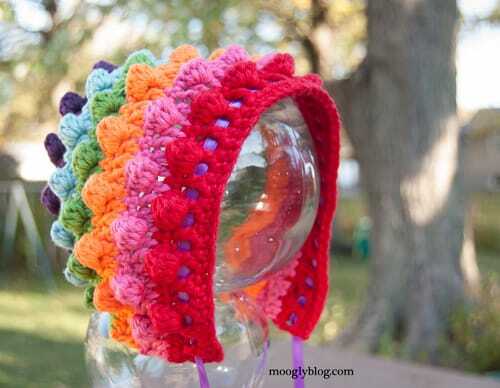 Use self-striping yarn to crochet this baby hat. 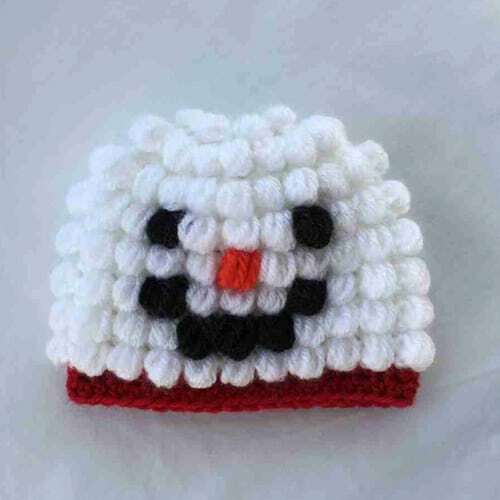 A basic baby beanie that is worked in rounds with a cuff in contrasting color and Pom-Pom on top. 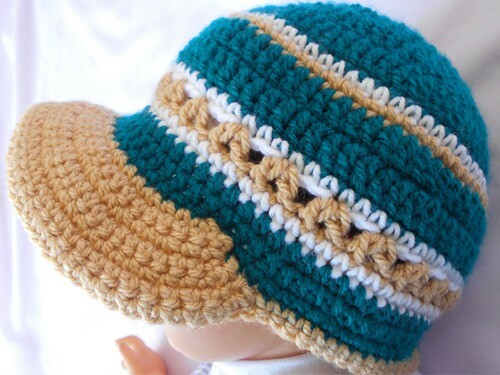 This is a cute hat for babies out on a sunny day. Keep those adorable faces from the sun! 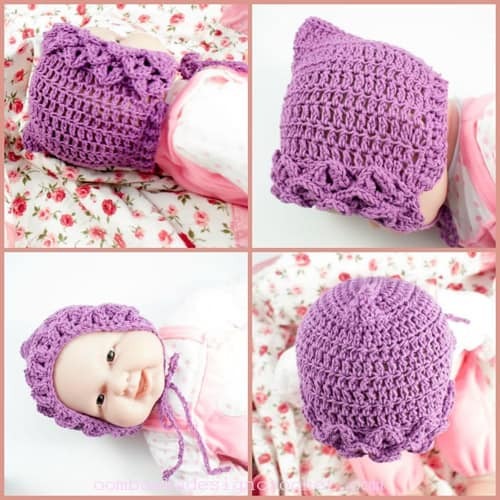 This bonnet is a beautiful crochet pattern to make for that special little one. 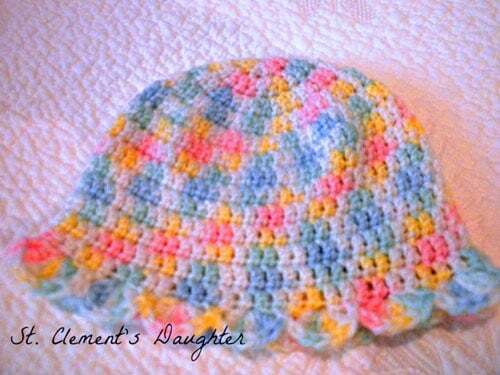 Use a variety of yarn colors to recreate the multicolored look of this striped baby bonnet. 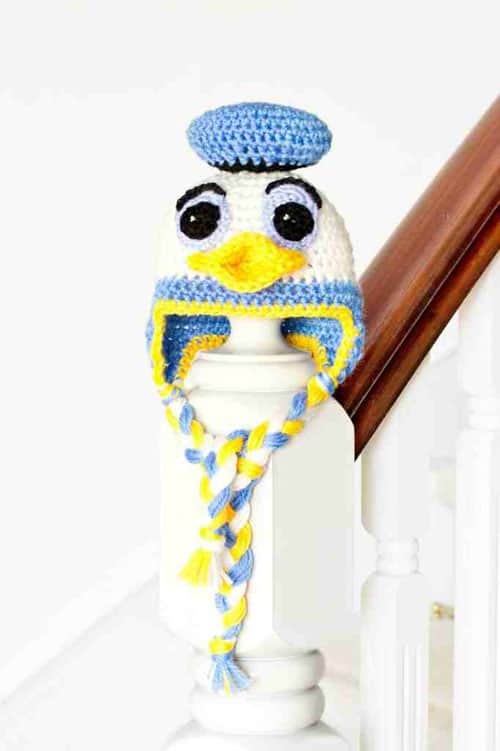 As a certain famous duck would say, “Oh boy, oh boy, oh boy!” It’s great to pay homage to a classic Disney character with this Goofy Duck Baby Hat. 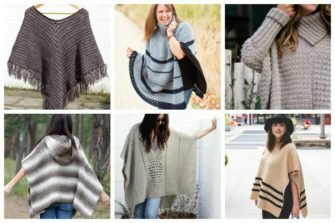 This crochet pattern was designed for newborn photo shoots, but can be used to keep little heads warm any time! 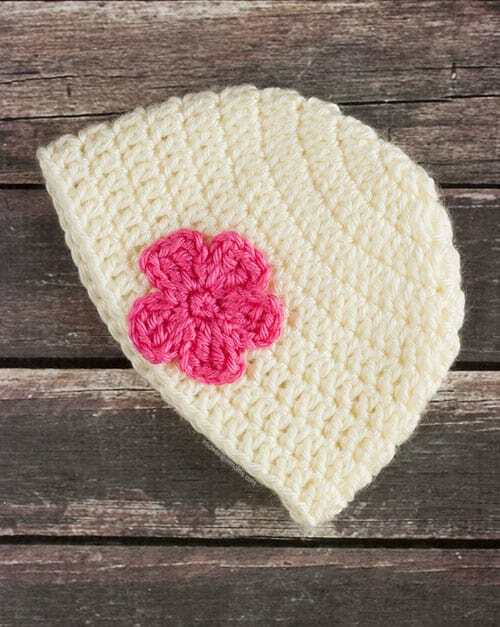 This is literally the most feminine baby hat with the pretty roses and shell edging. This hat is perfect for a baby because of its adjustable tie, allowing room for growth, and its ear flaps, which are held down and will not slip and slide on your baby’s head. 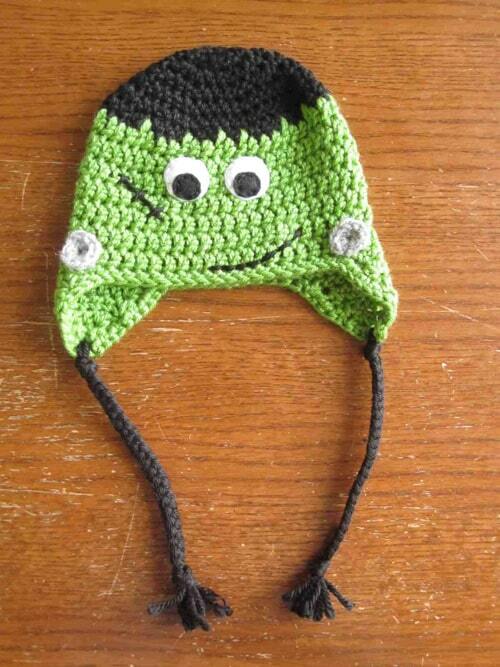 Your baby will look adorable and festive for all your Halloween activities. This is an easy way to dress up baby without a complicated costume. 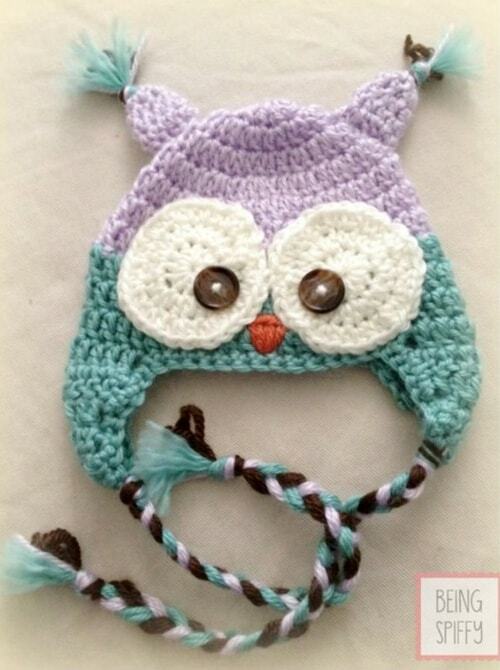 A cute hat for little baby girls! 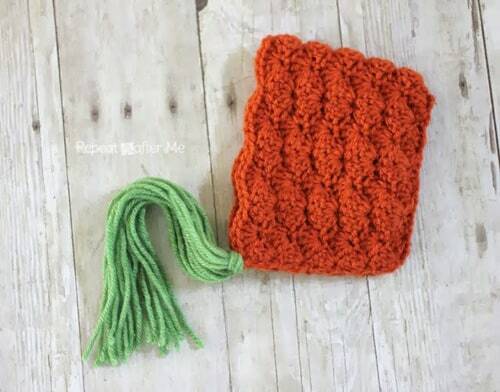 This quick and easy baby hat has a natural flounce! The petal-shaped brim and soft floral colors make it perfect for being outside in the springtime. 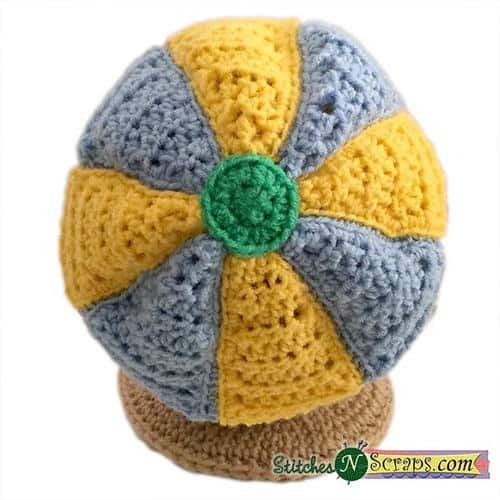 This is an easy hat to make, it begins with the magic circle and the flower is later sewn onto the top of the hat. 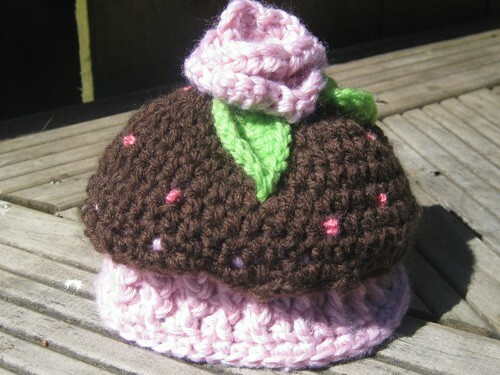 Don’t they just make you want to crochet at least one, even if you really don’t know any babies to give them to? 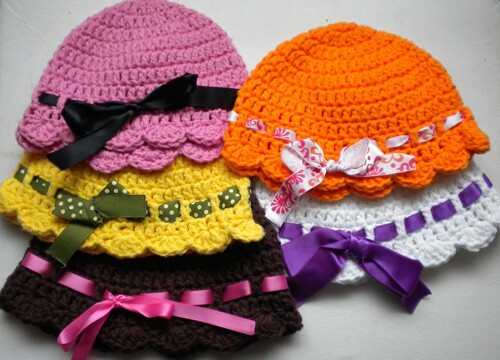 How many baby hats have you done so far? 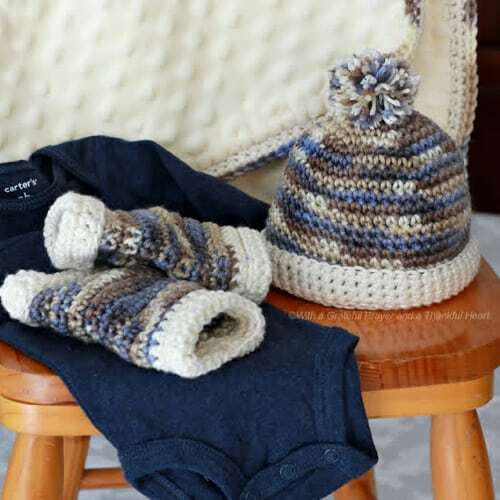 Have you tried any of these free crochet baby hat patterns yet – show us your work in the comments!